No Free Ether, Beware of Scammers: in the last few days, there has been a scam brewing up in the cryptocurrency space. 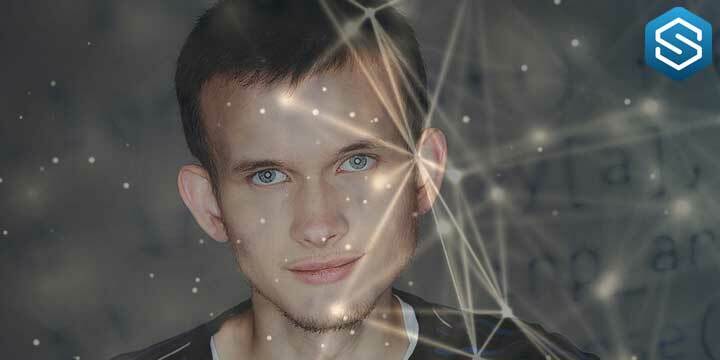 Scammers are disguising as the founder of Ethereum, Vitalik Buterin and are asking various investors to send 0.1 ETH to a certain specific wallet. In return, they are promising 2 ETH to be sent to the same wallet from which payment was initiated. This can result in a return of more than 20 times but the truth is that it is just a scam. Recently, founder of Ethereum clarified that he is not initiating these messages. Moreover, he clearly stated that when the users send them 0.1 ETH, he would not be reverting back with any amount. Also, there have been numerous such tweets asking for the users to send 0.2 ETH or 0.1 ETH to certain wallet addresses. This is resulting in a lot of users getting scammed. According to the tracking of 1 wallet addresses, approximately, 5.4 ETH were received in that wallet addresses. The scammers also withdrew the partial amount. This ensures that not only the users would not get anything in return but the cryptocurrency which they send is gone as well. More and more such Twitter accounts are opening up as well. It is easy money for the scam artists as people believe that the founder of Ethereum is actually asking for a donation and would return a higher amount of Ethereum. Also, a few days back, there was another scam in which the founder of Ethereum was impersonated and was asking the users for certain emergency funds in the form of cryptocurrency. The cryptocurrency world is currently full of scams. It is up to the users to verify the identity of the poster. Also, since it can be easily faked, it is proving to be a big problem for most of the cryptocurrency users. It is a good idea to avoid sending any kind of cryptocurrency when you receive such a message on any social media platform. Even after numerous such postings asking to avoid the users to send the cryptocurrency, there are quite a few of them are would end up parting with their cryptocurrency. This is the reason why the number of scammers in the cryptocurrency space is increasing significantly. The users need to be more aware of the scams. As long as they are more aware of the scams, it would indeed become easier for them to avoid them altogether. This would also help them in protecting their own cryptocurrency portfolios.